Fall is my favorite season, a time of change when the cool weather means long sleeves and regular use of the crockpot. As the mosquitoes and heat of summer relent, it’s the perfect time to take your family outside for a last hurrah. Remember, winter is coming. So is cabin fever and flu season. You might as well enjoy the outdoors now while you can! 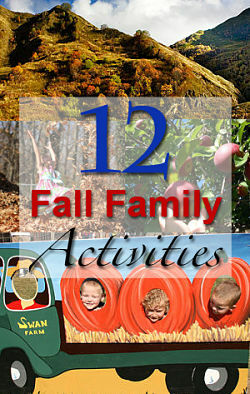 Here are twelve fall family activities to help you make the most of it. 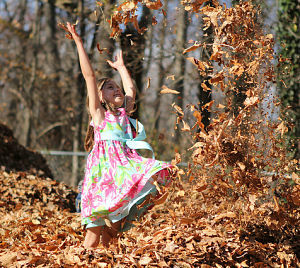 Let’s start with the age-old classic of raking leaves — something those of us with mature trees in the backyard are going to have to do anyway — but getting the kids involved. All you need is a dry, crisp fall day, a rake, and possibly your allergy medications. If you can persuade them to help with the raking, great. Usually that keeps their interest for about ten minutes. Before you bag them up, however, the kids will definitely be on board for jumping, burrowing, and playing in big piles of leaves. Autumn brings plenty of feathery friends around. Some of them need to bulk up for the migration south, while others who stick around could use an extra meal or two. Why not fill the bird feeder and get your little ones to watch the animals it brings? Pine cones, optimally the shorter, squatter ones with big gaps in them. Let your little ones slather peanut butter on the pine cones, and then sprinkle them with (or roll them in) the bird seed. Tie a string to the top to fasten these to trees, bushes, or other places within easy view of the window. Sprinkle some loose seed on the ground nearby to help the birds find them. The local critters will thank you. 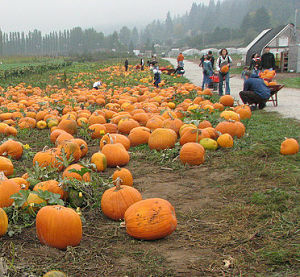 Support your local farmers by visiting a bona-fide pumpkin patch. The day your little one gets to pick out his own pumpkin (especially if it’s still on the vine) will probably be the highlight of his fall, at least outside of October 31st. 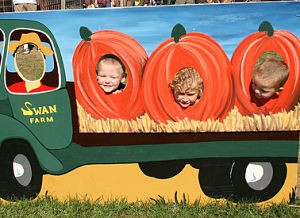 Pumpkin patches usually have other fun stuff for families, like hayrides, playgrounds, and face painting. Your child’s first visit to the pumpkin patch as a baby, and also the first visit as a self-mobile toddler, are photo-worthy moments. The fall colors and bright orange of the pumpkins really make photos pop. So make sure the bring the camera! You can save all of your family photos on sites like Shutterfly. Now that you have a whole mess of pumpkins, let’s make the most of them. Carving pumpkins is one of our all-time favorite fall activities. It’s incredibly messy, but that’s part of the fun. I highly recommend buying a pumpkin carving kit, whose narrow carving saws are ideal for the job. 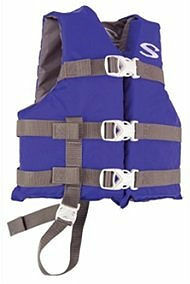 They’re much safer to use around little kids, too. Your job is the carving, but the sticky job of seed and gunk removal can be delegated. Your little ones might also be good at picking out designs, doing the design-poker thing, or washing the seeds. Wash the seeds thoroughly and spread them out to dry. Note, it takes hours for them to dry completely, and you have to keep spreading them around. It’s best done overnight. In a large skillet, melt a few tablespoons of butter and stir in the pumpkin seeds. Add 1/2 to 1 teaspoon each of salt and garlic powder. Season salt also works well. Spread the seeds out on a baking tray or pizza pan. 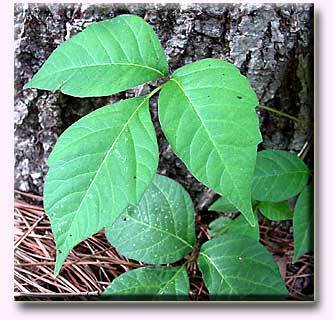 Bake for around 45 minutes, stirring the seeds occasionally so that they cook evenly. They’ll be dark golden brown when finished. Yes, this is a real thing. You pile everyone into a car and take a drive to enjoy the colors of fall. Timing is everything for this activity: you want to find a day when many of the leaves have turned, but most haven’t yet fallen. For us, it’s like a 2-week window. Everyone piles into the car, and you take a long drive along the river or up into the countryside. Bright colors should be enough to distract the average toddler for about 2 minutes. This activity is best combined with your farm visit, apple picking, or pumpkin picking, so it’s not the only point of the journey. You can look up the best time to go for your area online. For example, ABC News has a map of the peak leaf peeping times across the U.S. In some areas, especially the west coast, you might be in for a bit of a drive. Plan to make a whole day of it! A farm might not be the first place you think to visit in the fall, but there are plenty of reasons to go — fresh produce, close-up encounters with farm animals, and probably a hay ride. The newspaper is probably the best place to find these, both in advertising sections and in the entertainment / around town sections. Word of mouth is good, too. Failing that, you can always search for your city name and farm with hayride, which is a staple of most family-friendly farms. We make an annual trip to a family-friendly place where the favorite activity is feeding baby goats (you get a baby bottle full of milk for like $1). We also visit the cows, horses, chickens, ducks, etc. It makes for some great pictures; just be sure to wash everyone’s hands afterward! All right, I saved one of our all-time favorite activities for number seven. This one is again a matter of timing, and perhaps a little bit of research too. There’s probably a big, commercial orchard in your area where you can go pick apples, peaches, or any sort of fruit/vegetable throughout the year. They’ll have plenty of parking, and regular hayrides out into the right orchards where you can pick red, green, or other varieties of apples. You can’t go wrong with these kinds of places, though they can be crowded. 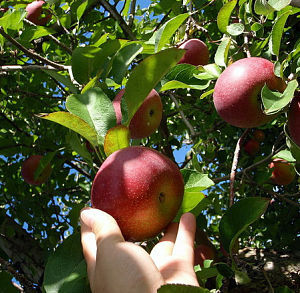 Alternatively, it might be possible to find a small orchard or apple farm for a more rustic and intimate experience. These family-owned farms might not be able to afford the big advertising, but they’re a lot of fun. No matter where you go, be sure to bring some little bags for the kids to carry. Side note, unless you watch them, they’ll probably do most of their apple picking on the ground. Since you’re paying by the pound, you’ll probably want to go through the harvest before you leave the orchard to pay. You’ll probably get home with more apples than you can possibly eat in the next month, which leads me to my next activity suggestion: making caramel apples. It sounds a lot harder than it is. All you’ll need is about 6 of your best apples, a package of those square caramel candies (14 oz), and 2 tablespoons of milk. Wash and dry the apples. Remove stems, too. Microwave the caramels and milk in a microwave-safe bowl for about 2 minutes, stirring occasionally. 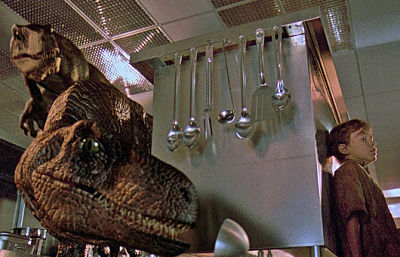 While that’s going, set up a drying/cooling tray with foil or wax paper. That’s all it takes! Now you have a tasty fall treat to help you celebrate the orchard harvest. 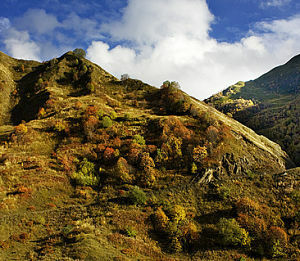 A hike is a great form of outdoor exercise to help your family enjoy the fall colors. 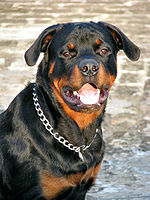 Dress everyone in warm, comfortable clothes and most importantly, good walking shoes. You might also want to bring a backpack with drinks and snacks. I’d recommend that you don’t venture too far from the car, especially since little legs have to take about two steps for every one of yours. Also, remember that every step taken away from the car is a step you have to take back. In other words, if you walk 1/2 a mile, your total hike will be 1 mile. Keep that in mind! If you live in the midwest, you’ll probably notice once of these unique attractions in early fall. Corn mazes are usually gone by late October, though, because the corn has to be harvested. Hay bale mazes are another long-lasting option, and lots of fun to enjoy with the family. You know the right-hand rule for solving a maze, right? If you don’t, now is a good time to learn it. Last but not least, I’d like to suggest the fall activity we most recently enjoyed: going to your local zoo (or, failing that, a petting zoo). 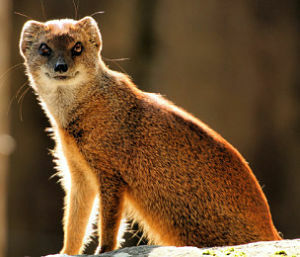 Fall is a great time to visit the zoo because it’s far less crowded, the blacktop doesn’t get as hot, and many of the money-sucking displays have closed, so there’s less temptation for your little one. You might even be able to find free parking! 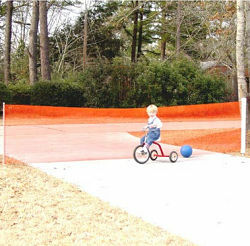 It won’t be long before winter’s here, and the crummy weather forces your energetic, restless little ones inside. I hope you take advantage of some of these suggestions. What’s your family’s favorite fall activity? Please use the comments below to share it! 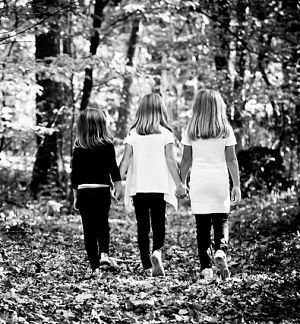 Having twins or multiples at home can be overwhelming. One of the hardest parts is simply multitasking – finding some way to entertain one twin while you nurse or feed or change the diaper of the other. This is a problem that’s magnified ten times when your little ones start crawling, and twenty times again when they start pulling up and walking. 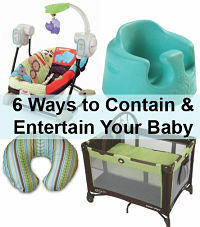 We’re just going through that now, and it’s inspired today’s post: six ways to contain and entertain your twins. These are ordered to match your twins’ development: newborn items first, and then gear that works for crawling or walking babies. 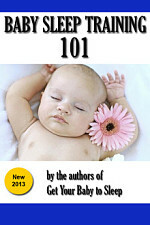 Before your little ones are mobile, the Boppy Nursing Pillow is an indispensable item. You can use it to support one or both twins while you nurse in the “double football hold”. Or, you can plop one baby in it while you take care of the other. Or, do as we did and have two Boppies, one for each twin. 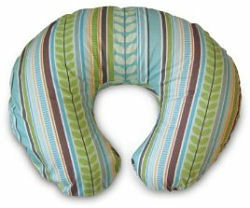 The C-shaped pillow provides ergonomic support, supporting the head and neck. By the way, their feet go toward the bottom, in the break in the circle. You’ve probably heard of the Bumbo or similar floor-type baby seats – it’s a contoured plastic seat with a round base that support your baby in a sitting position. 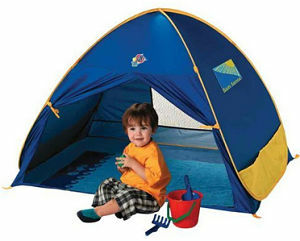 The interior is padded foam; the exterior hygienic, non-toxic, and easy to clean. Bumbo seats are great for feeding (especially solid food) and the perfect place to set your little one after he or she’s taken a bottle, to help prevent spit-ups. No straps are required; the seat is contoured to hug a baby’s legs and bottom. The Bumbo’s round base makes it super-stable on the floor, and it has straps so that you can fasten it to a chair as well. Read this great review on Bumbo versus Bebepod. We bought a Fisher-Price portable swing for travel and it’s probably one of the best baby products I’ve ever had. It’s compact, standing only about 2 feet tall. The variable speeds and music often lull babies to sleep, and there are little dangle toys to keep them entertained if that doesn’t happen. One of the best things about this swing is that it’s compact, with a small footprint to save space in your home. Further, it folds up nearly flat, so it’s great to throw into the car for trips or visits to someone’s house. Activity gyms like the Treetop Friends Play Gym offer a soft, safe place for one or both of your twins to lay and play for a while. These are great for when your babies are just starting to move their arms and legs, but haven’t started rolling or scooting around on the floor. 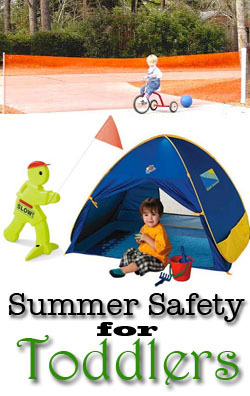 The mat defines a safe play area; it’s soft and padded and somewhat protected by the plastic arms overhead. 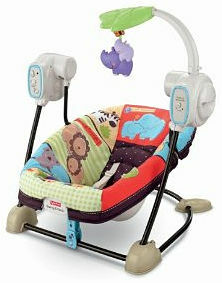 Plus, the dangle toys engage and entertain your baby while laying there. These are also relatively compact, so they’re another good travel item. In particular it’s nice to bring over to someone’s house – you know it’s clean and safe in case you want to put a baby down. When your little ones can move on their own, or even before that, a pack-n-play is the classic place to “entertain while containing” them. You can keep a few toys or a soft blankie in there to make it inviting. 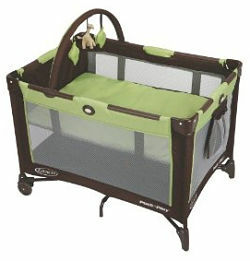 The mesh screen lets your baby see and interact with you, while keeping them sequestered. 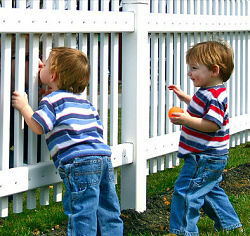 If your twins will tolerate it, nothing’s better than a play yard to keep them busy while you get a few things done around the house. For our boys’ first birthday (which was in a county park), we brought along their pack-n-play and filled it with 100 lightweight plastic balls, the kind you’d find in a ball pit, which we bought on Amazon. They loved playing in there; before long other babies were being dropped in to share the fun. The last item is not so much for home as for when you go out in public – to the grocery store or a restaurant. 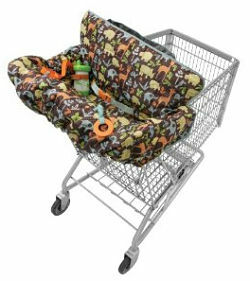 It is, hands-down, the item we’re most often asked about by complete strangers when they see it: a shopping cart and high chair cover. These soft fabric coverings have straps to fit snugly around the edge of a grocery store shopping cart or the standard wooden high chairs you find in most restaurants. They’re softer than the hard metal or wood, and they prevent your little ones from touching those potentially germ-covered surfaces. In a shopping cart, it makes a cozy little nest that also keeps most little things (toys or pacifiers) from falling through the bars. A bonus way to contain and entertain your twins: the Radio Flyer Pathfinder wagon, which we love enough to give it its own article! In a perfect world, our kids would spend their days studying under private tutors, with plenty of breaks to go play outside. There would be no time for television or video games. In the real world, parents have messes to clean up, bills to pay, and piles upon piles of laundry. Sometimes we need a few minutes of downtime. We do let our little ones watch TV sometimes, and so as not to feel badly about it, we look for shows that are (1) educational, and (2) able to keep our children’s interest. This balance isn’t easy to find, but here are 7 shows that both teach and entertain; they’re all popular with our 4-year-old preschooler and her twin 2-year-old terrors. There is no show in the world right now that enchants our twins as much as Caillou. He’s a mostly hairless 4-year-old boy who loves having adventures and hanging out with grandma & grandpa. This isn’t a spelling-and-numbers show; it’s more about a child learning more about his world and how to handle it. In one episode, he goes to a park where kids are sailing little boats in a pond. Then he and his grandfather go down to workshop and build a boat of their own. 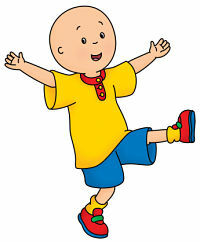 Caillou’s cute and energetic, with an authentic talent for saying things that are a bit gauche. 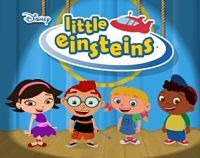 One of our daughter’s favorite shows, Little Einsteins features four jet-setting kids who travel the world in their rocket ship (hidden in what’s essentially a Batcave), chasing down adventures. Each show features music by a famous composer and art by a famous artist, so this show teaches a little bit of culture as well as team work and problem-solving. This show also does a nice job of showing other parts of the world — Africa, Asia — that are often under-represented in media aimed at small children. 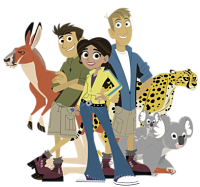 This show is unusual in several ways: it’s a hybrid of real and animated footage based around two brothers, Martin and Chris Kratt. It’s mostly animated. They travel the world, meeting up with all kinds of different animals. Every episode is a funny, crazy adventure, and also features some real science on how animals survive and thrive out in the wild. 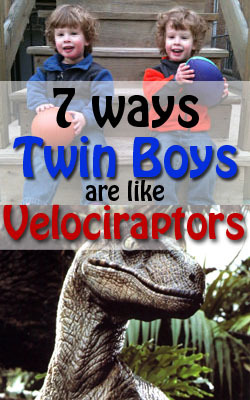 The Kratt brothers are real-life zoologists, so they’re qualified to convey this information. They make it interesting, too, covering such animals as the platypus and the great white shark. 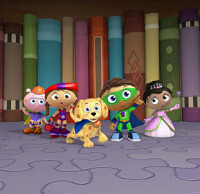 Another PBS show that somehow captivates the attention of our little ones is Super Why. The kid stars call themselves “The Super Readers” and they each have a superpower. 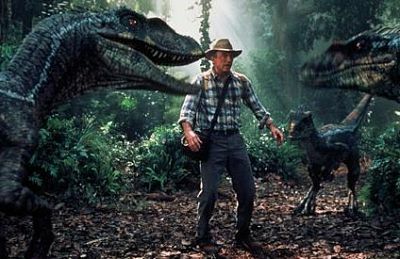 Even as I write this, I know the theme song is going to get stuck in my head. If it wasn’t obvious from the team name, this show teaches the alphabet as well as basic spelling and word recognition. It’s also a little bit like Little Einsteins, in that they travel to interesting parts of the world and help others. Lessons Learned: ABC’s, spelling, counting, word recognition. 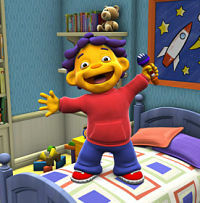 If your little one is into science, [reverse] engineering, or gadgets, I’d highly recommend Sid the Science Kid. He’s an energetic little guy (with a very patient mom) who likes inventing things, doing little experiments. What keeps the kids interested is the way they use humor, music, and songs to explore otherwise-dry concepts like science and nature. This show was developed by the Jim Henson Company and ran on PBS until last year, when it was acquired by Spout. Lessons Learned: Science, nature, health, tools & measurements, many. 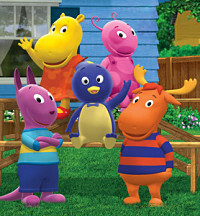 OK, I admit that The Backyardigans is my favorite of all our kids’ shows. The five friends all live in houses that back up to one another, and they meet every day to have (pretend) adventures in their back yards. Their creativity seems to have no limits — one day they might all be pirates, another day they might be running around ancient Greece. The songs and music are really well done; they’re enchanting! Especially the opening one, and the closing one (which I’ll warn you contains the phrase “Now it’s time for a snack” which is eagerly parroted by our little ones). I just had to mention the beloved PBS show for kids. Sesame Street has been around since most of us parents were children, and it’s simply amazing how timeless (and excellent) the show remains. Heck, I even find it entertaining to watch as an adult. Sesame Street features a great cast of colorful puppet characters, but there are a couple of stand-out favorites in our house: Elmo and Cookie Monster. 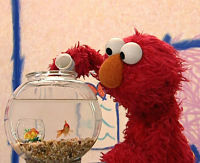 There’s a reason that the Elmo’s World segment comes near the end of the show; like the dairy section in a grocery store, this is the part that brings nearly everyone in, and they make you go through the rest first. What Are Your Toddler’s Favorite Shows? 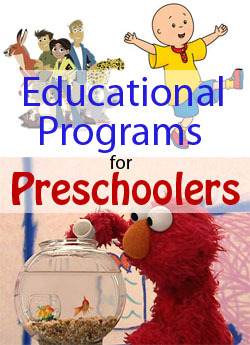 Leave us a comment with your favorite educational, entertaining shows for toddlers & preschoolers.